Why no view finder? Just how good will it be for use in bright sunlight. They suggest event use but you need to see to use it! Now that does look like an interesting camera. It appears to have ignored what everyone else is doing and is something really original. Love the large screen, of course it would have been nice to have been able to see it while filming yourself but it sill looks like a lot of camera for the money. Anyone know the crop factor of this sensor? It’s a micro four third sensor(little wider), compared to a fullframe 35mm that would mean a ~ 2x crop factor. It will give you 24mm fov when you put on a 12mm ff lens, 400mm fov when you put on a 200mm ff lens. I’m curious if there will be any (simple) autofocus stuff using canon EF lenses with a active adapter compared to native Panasonic/Olympus lenses. 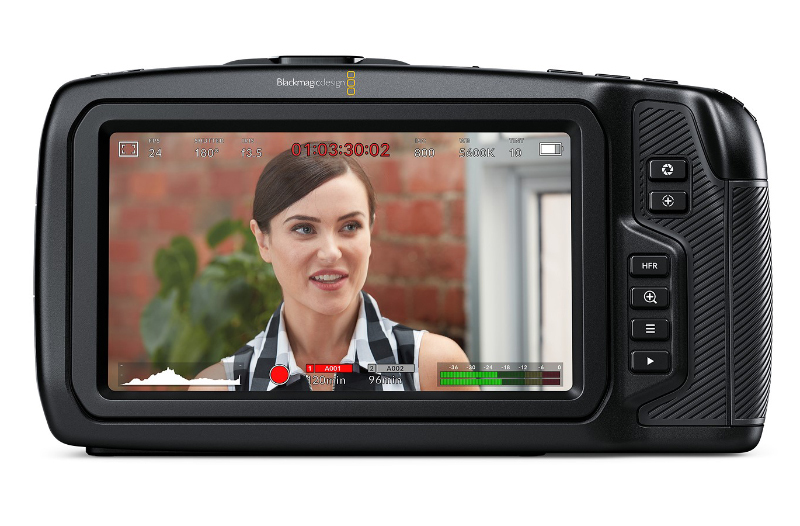 Would the 5 inch screen will allow calibration like the new atomos ninja V? What about lossy cineform codec, which is already supported in Davinici Resolve, instead of the licensed Prores or avid dnxhd stuff. Had the opportunity to take some Video footage with this beast Camera at a Trade show. I was able to do a few recording sessions as well in doors and outdoor but only for a few mins. I recorded through all the settings that the Camera had to offer. the footage is great, but prefer the Panasonic GH5s to be honest. 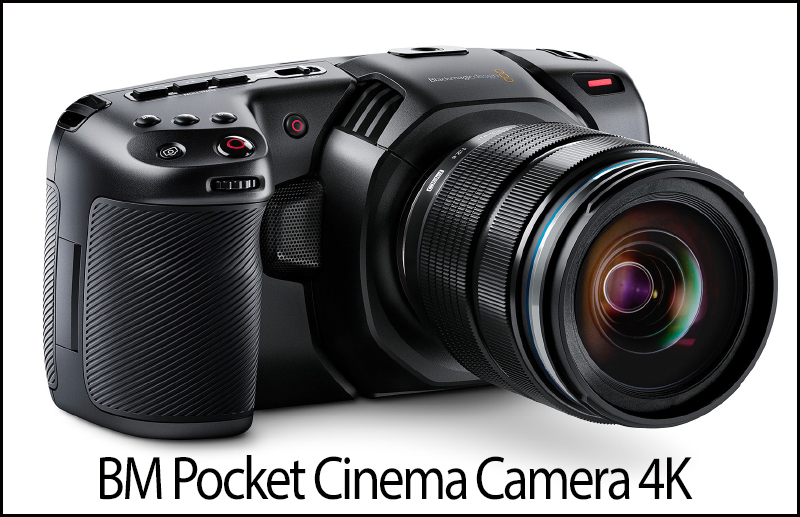 Great Camera though, maybe once it is released it will be better. Thanks Blackmagic for the opportunity.